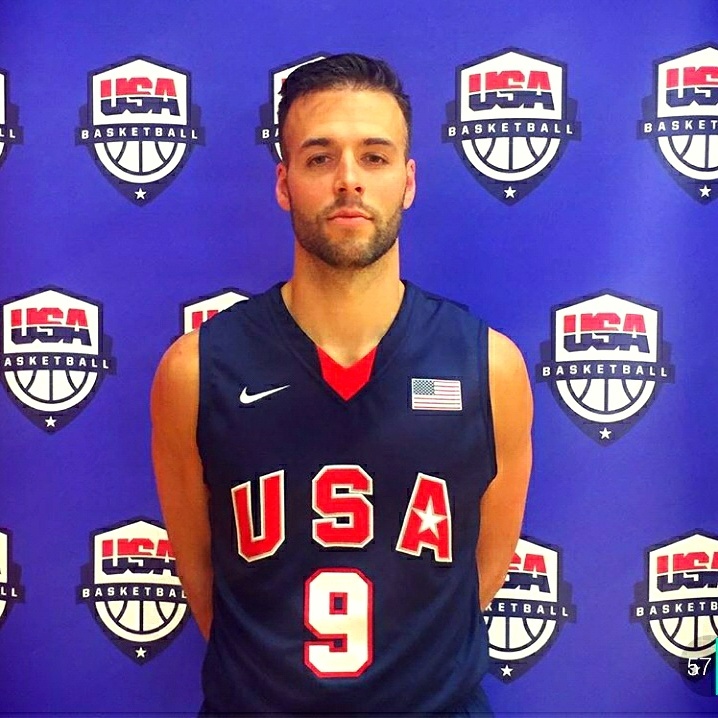 Sosok ini adalah direktur pengembangan pemain muda untuk club Denver Nugget, selain itu sosok in adalah top scorer dan bersama teamnya menjuarai perhelatan 3×3 Master di Meksiko, sosok yang mengenal basket sejak usia 5 tahun dan menjadi team inti USA dalam 3×3 kota Denver. Sosok itu adalah Derek Griffin A.K.A Vanilla Gorilla. 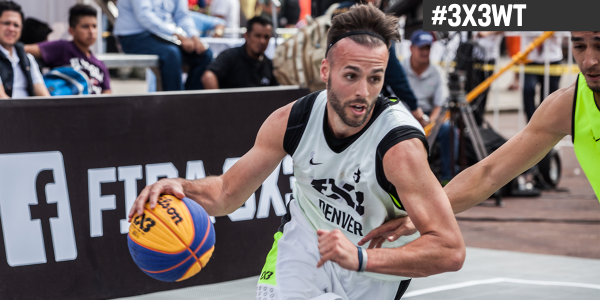 Derek Griffin tops all scorers at FIBA #3x3WT Mexico DF Masters. I fell in love when I was 5 years old. The first time I played in a game and had success really cemented the love of the game. My father introduced me to the game. He was a varsity coach and former college basketball player so I was always around it. What’s the reason you play basketball until today? I continue to play today because I am extremely passionate about the game. I will play basketball as long as my body allows me to do so at a high level. What do you do for a living ? play at which club or team? I teach basketball for a living. 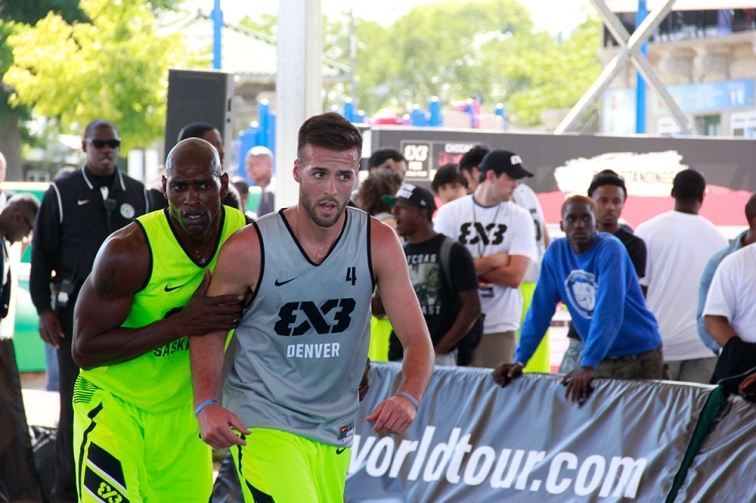 I run the youth basketball department for the Denver Nuggets. 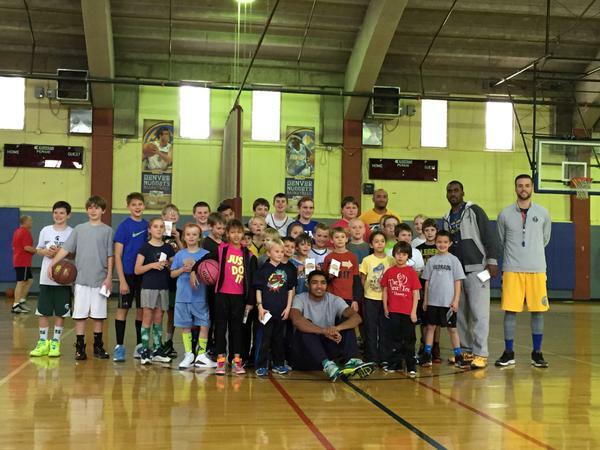 Do you have a message for younger kids who wants to play basketball? 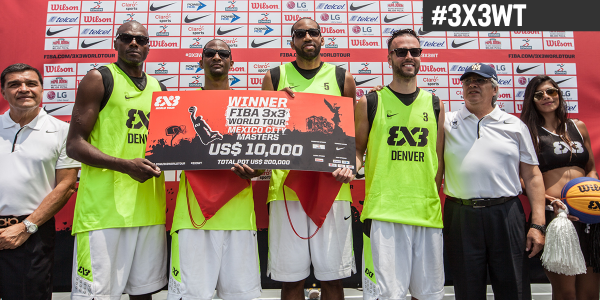 If you work hard in basketball, great things can happen. Not only in regards to becoming a better player but you will learn life lessons if you continue to set goals and work towards something you want. 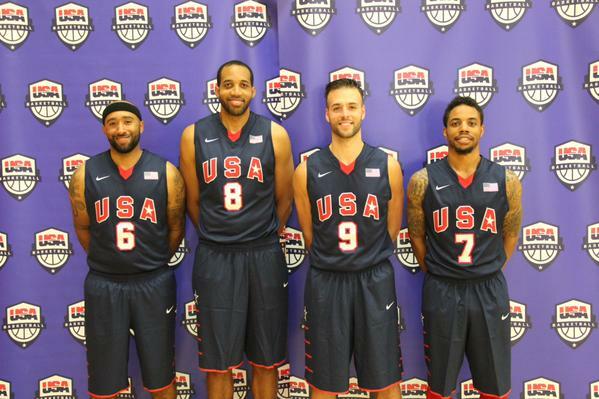 Basketball will continue to grow world wide. 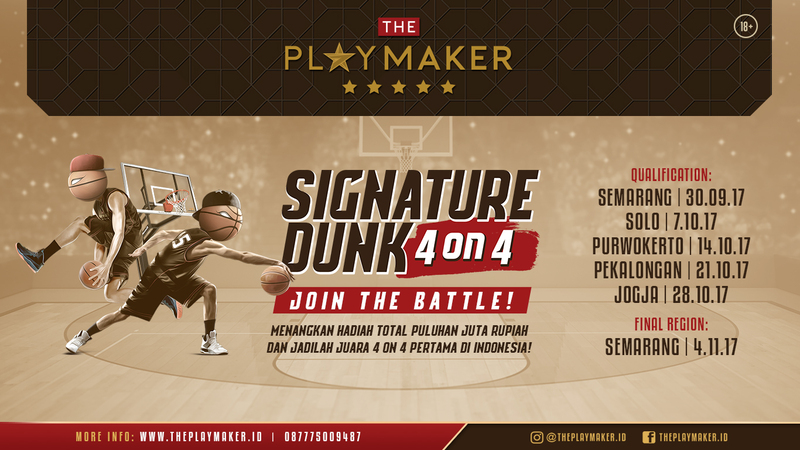 I know the popularity of basketball in the Indonesian part of the world is growing tremendously. 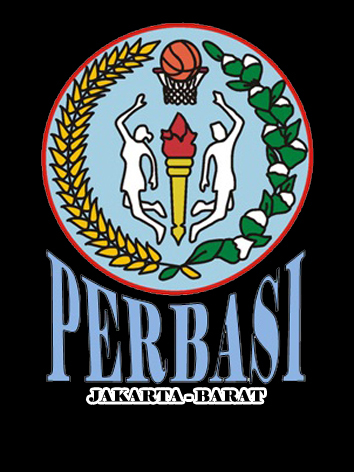 I believe that the Indonesian community will start building good basketball traditions and output good basketball talent. Nah itu tadi wawancara dengan Derek griffin, apakah ada yang mengundang sosok ini untuk hadir di Indonesia???? ?